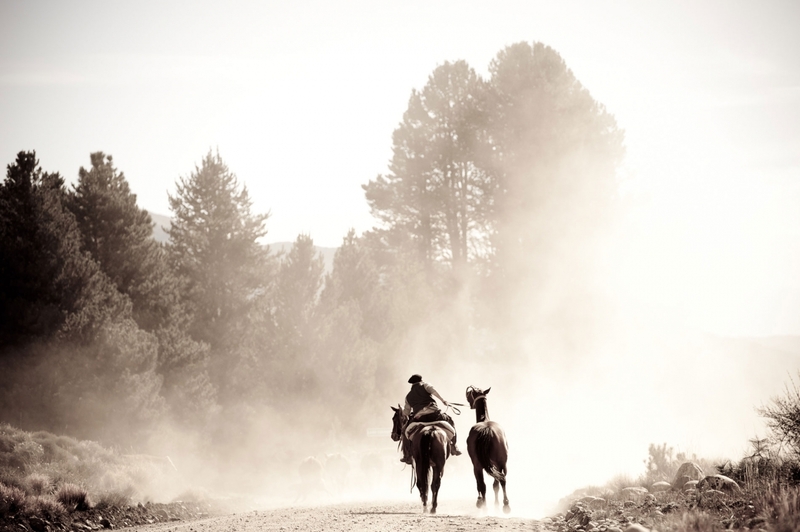 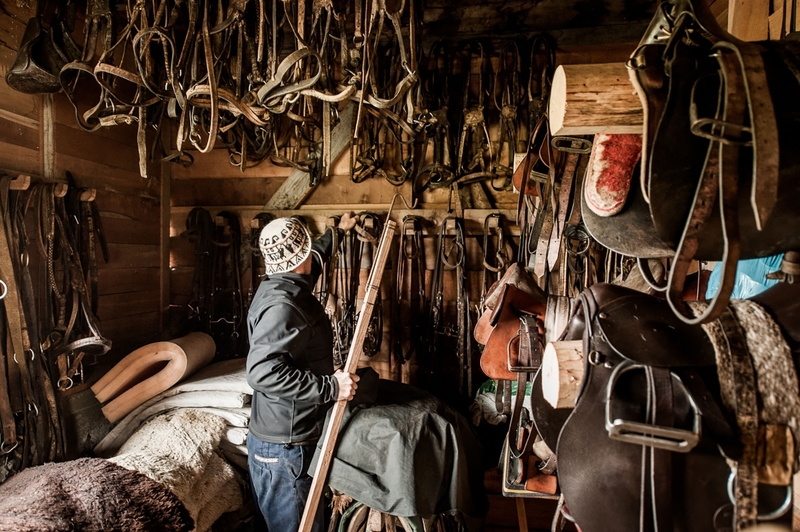 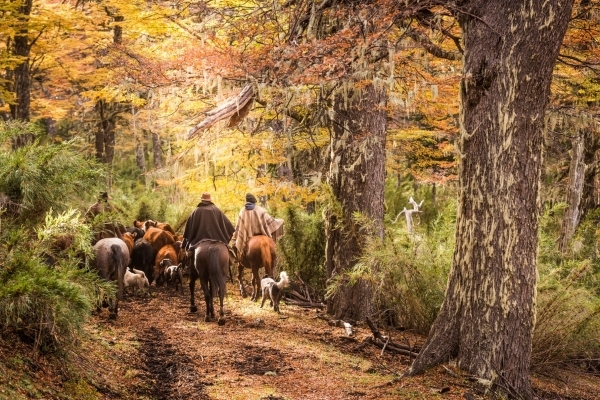 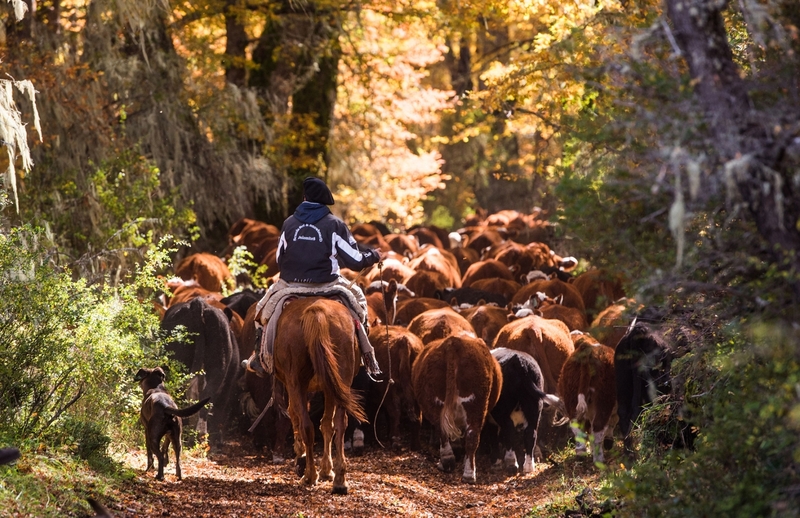 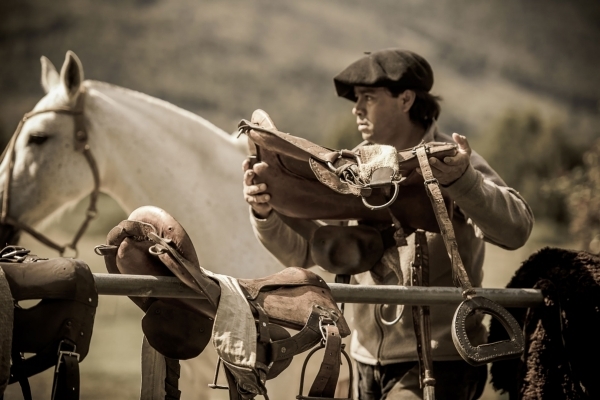 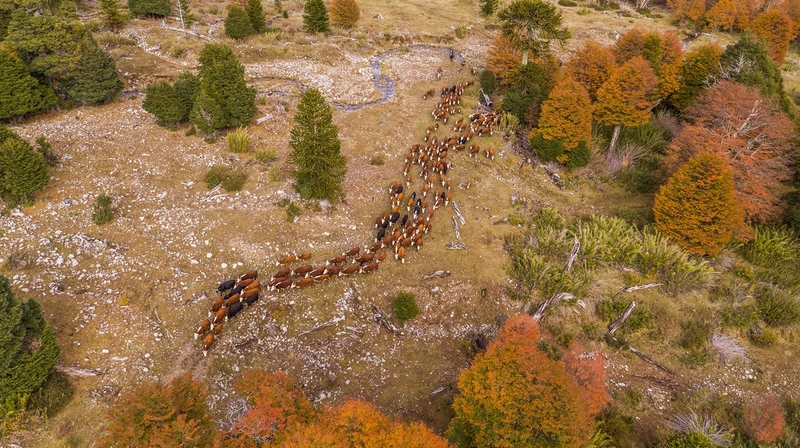 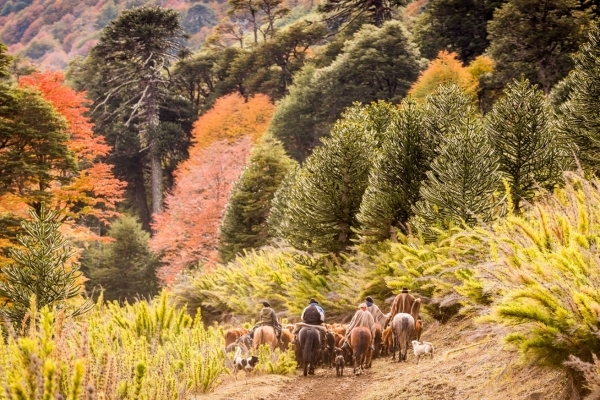 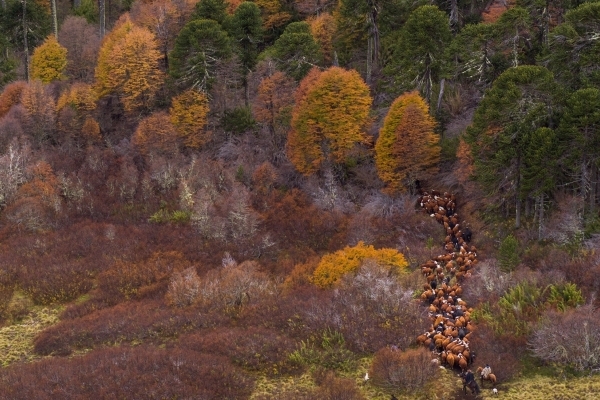 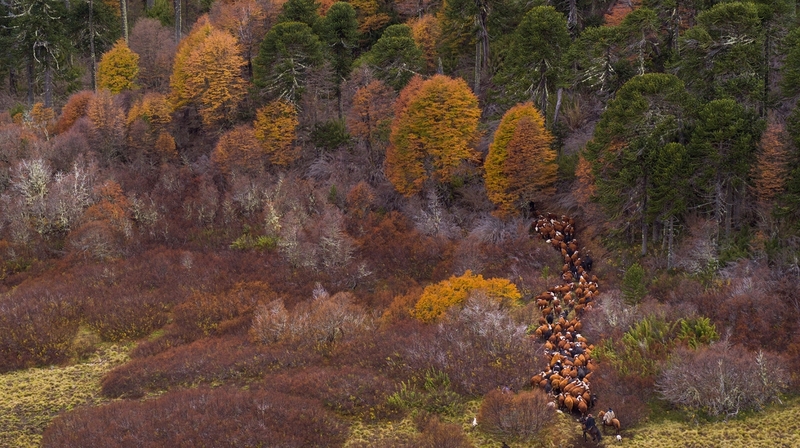 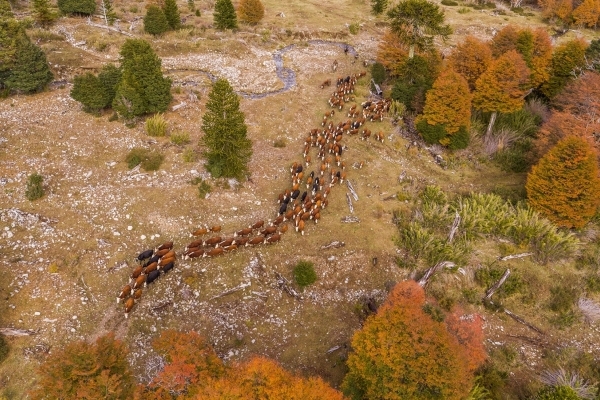 A photo gallery of Patagonia vacationers experience the marvels of the mountains on horseback. 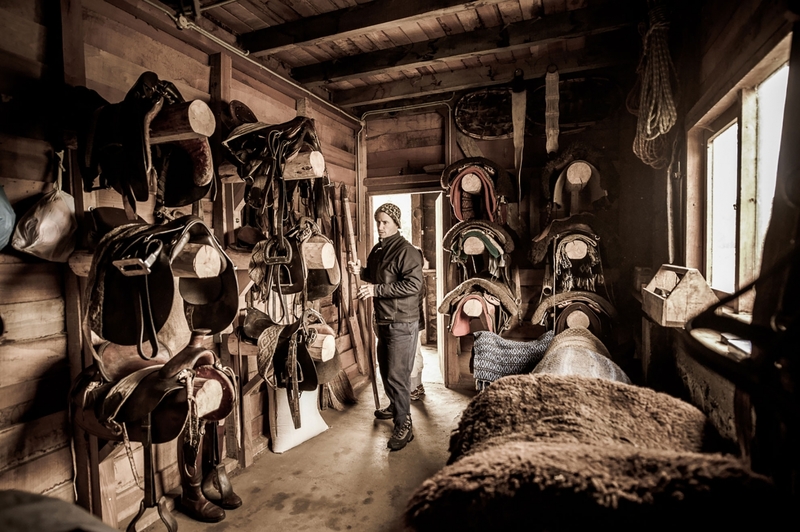 Located on a private estancia, family owned and operated since 1908, we offer unique experiences for clients with a passion for high-end, authentic, active travel. 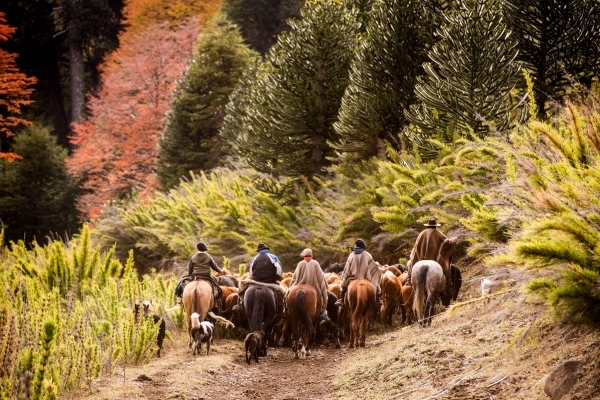 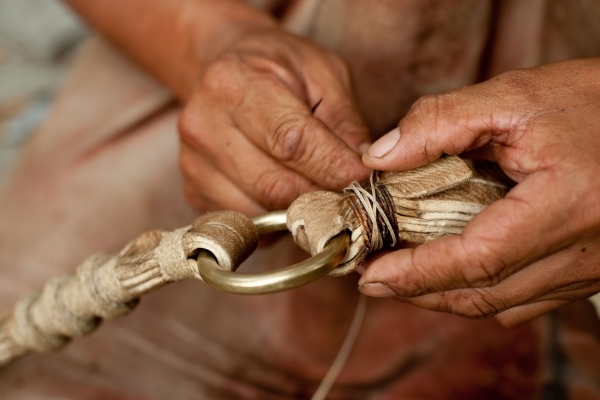 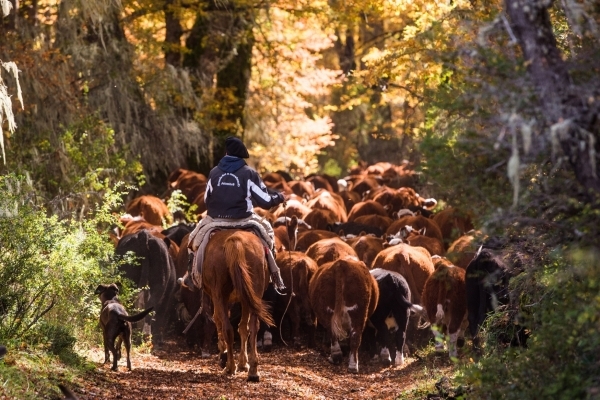 We provide authentic itineraries for our guests to explore and enjoy the real Patagonia.